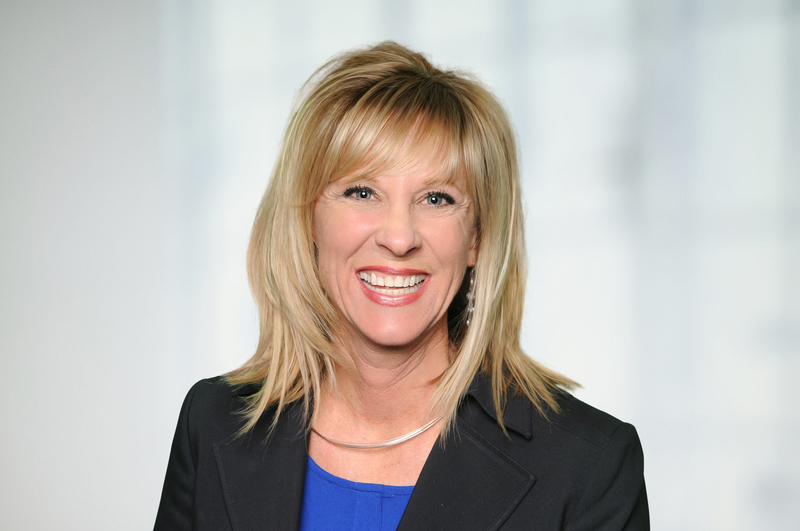 Linda Schlomer is a Certified Mentor at Accel Realty Partners. She is described by her clients as someone who embodies integrity, energy and solid business ethics. She received her BA from California State University and moved to Idaho in 2005. With over 12 years of real estate experience in the Treasure Valley, Linda is a accomplished agent who has been honored with the Circle of Excellence award by Boise Regional Realtors. Linda excels in assisting buying or selling clients in discovering the perfect home for their needs and in navigating her clients in the sale of an existing property. She analyzes the details of every contract and negotiation and takes action to ensure a smooth and successful transaction. Linda works diligently for her clients listening to their desires, concerns and goals, and then goes to work to meet their needs. Serving her clients and connecting with them on a personal level is her passion. Linda is one of only three Idaho Agents featured on HGTV’s “House Hunters”. Linda thrives on the beautiful four seasons in the great state of Idaho and enjoys white water rafting, fishing, biking, climbing, hiking and competing in triathlons and Ironman. She is a dedicated family woman and her husband Dean, two daughters, and five grandchildren light up her life. Linda and Dean love serving at Rock Harbor Church where she is a Sunday school teacher. Linda is truly a bundle of warmth, caring and charisma and looks forward to fulfilling your real estate needs at Accel Realty Partners.